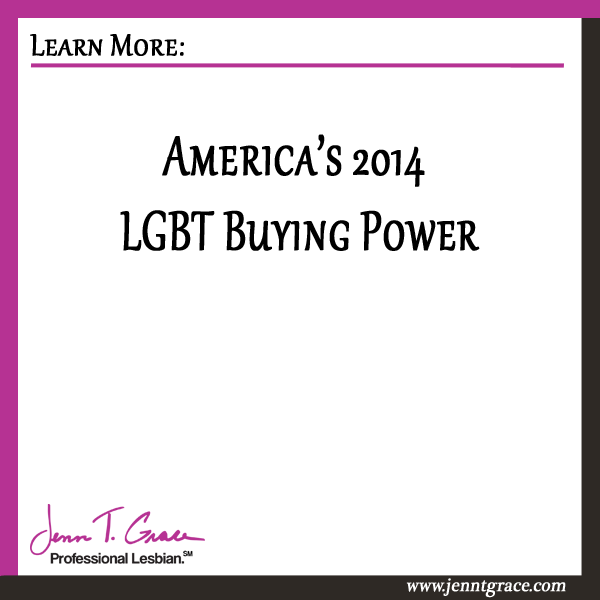 In 2014 we received word that the LGBT buying power in the United States has grown, again. This was no surprise as it continues to grow year after year. 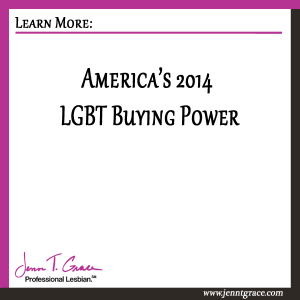 I’m happy to report to you that the buying power of America’s LGBT adult population was approximately $884 billion in 2014. That was up from the $830 billion in 2013. 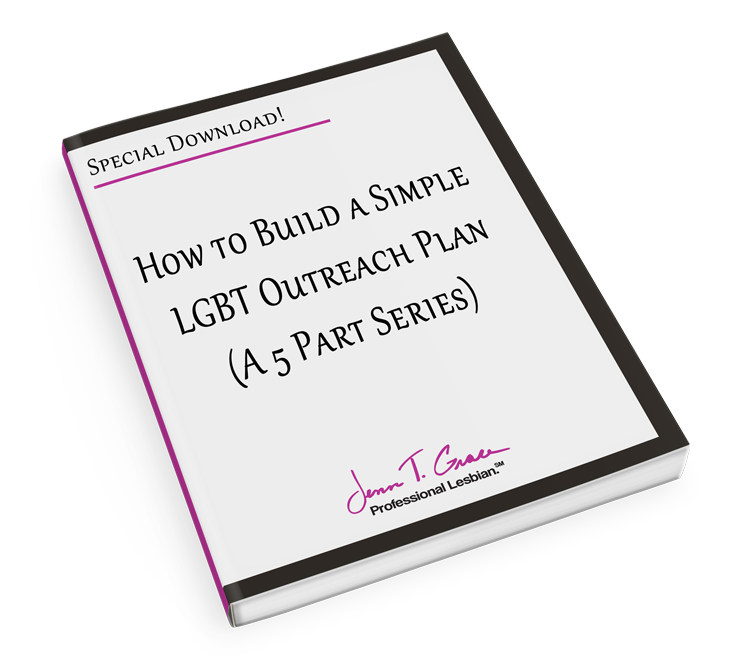 This data comes from Witeck Communications who are often the premiere source of LGBT market research. You can read there full press release here. 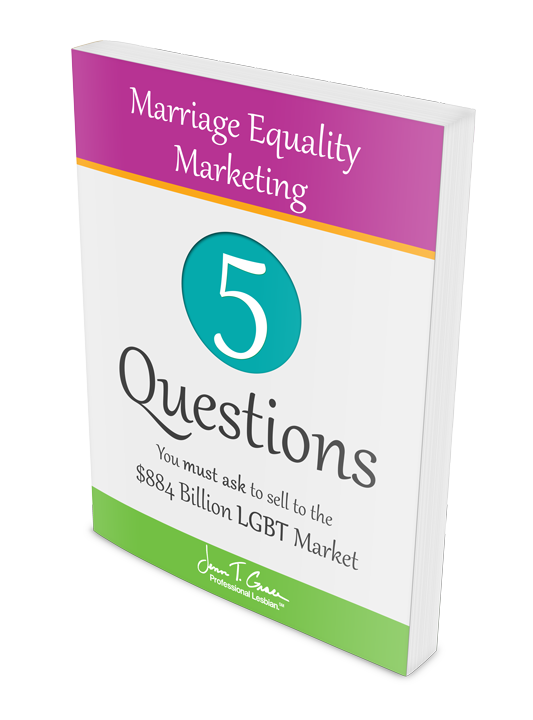 2016 Update – the LGBT buying power continues to grow and Gay Star News reports that the spending power is now $917 billion. 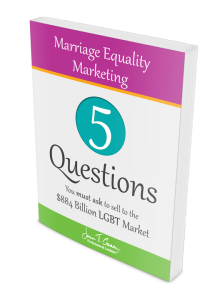 You’ll commonly hear LGBT buying power also referred to as the ‘pink dollar’ or ‘gay dollar.’ But you may be scratching your head and saying is $884 billion really a lot compared to the buying power of other groups? In 2007 when I first began in this field the buying power was at $690 billion. In the years since the numbers just continue to go up. I brought this to your attention because there is a huge market out there and there is room for you to tap into it. 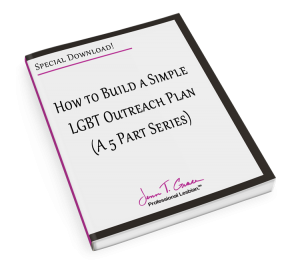 As always the caveat to that is that you need to be doing your LGBT outreach in an authentic and transparent way. I wrote a 3 part blog post series on ‘What’s your why and why it matters’ as well as a training course by the same name.  It is important to be articulating your message clearly and effectively if you want to reach this loyal group of consumers.